It is indeed the most wonderful time of the year. Just checking social media, the feeds are full of love and hope, and I am happy to be spending this day with my loved ones. 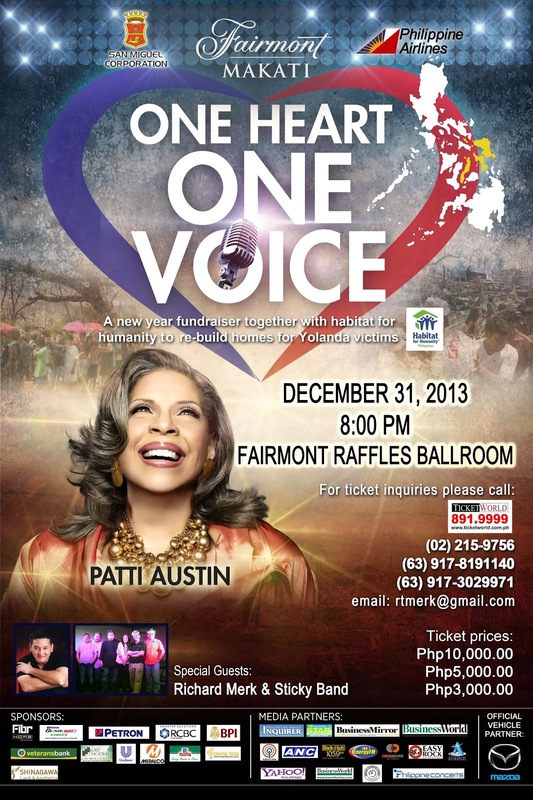 It is a long Christmas for the Philippines indeed, and it would be made more fun-filled with Patty Austin performing in Manila to welcome the new year. 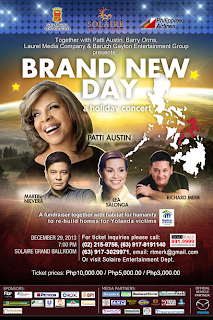 Soul singer, Patti Austin will be joined by some of the Philippines’ most popular performers and a fantastic live band in a concert celebrating the New Year, commemorating the indomitable Filipino spirit, and contributing to a better future. True to the Filipino spirit, the tone of the concert with be alive and upbeat - a “Brand New Day” in the Philippines as the country and the world join together in gestures of celebration, goodwill and support. 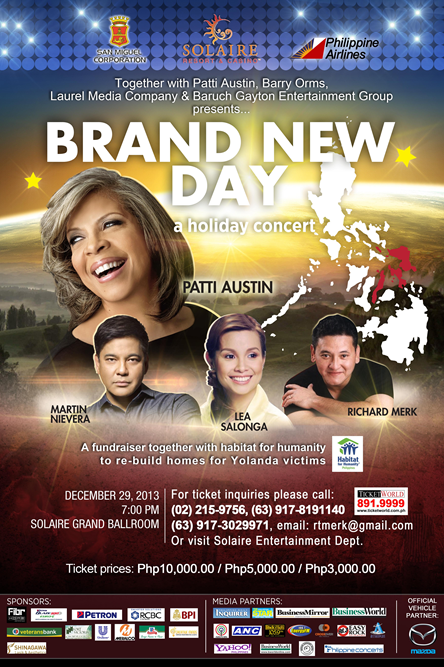 Aside from the all-time favorite Patti Austin hits, expect Richard Merk, Martin Nievera and Lea Salonga's performances who have pledged support in the Solaire event. 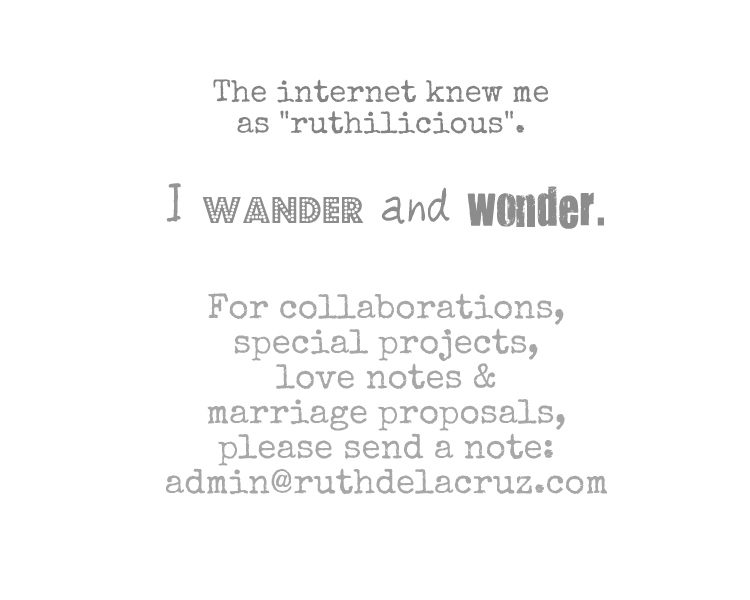 Pre-recorded messages from international artists will be played in the Solaire's grand function room. 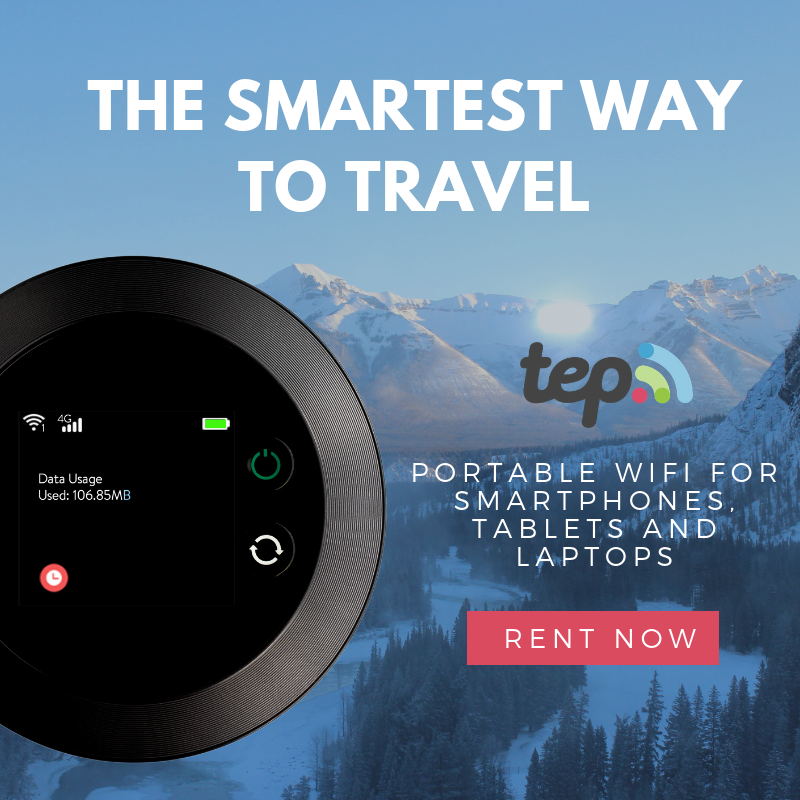 Live telecast of portions of the event in the Philippines and countries in adjacent time zones is still in the works, but viewers will have the opportunity to join the party via social media, and to contribute to this all-important cause. Now, there is no way to miss the Patty Austin event - which I, unfortunately missed last time. 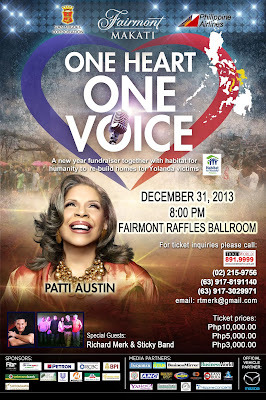 Hey, there is more, a fund-raising concert will be held on December 31, 2013 at Fairmont Raffles Hotel in Makati. I find it really sweet for Patty to celebrate and welcome the new year with us!